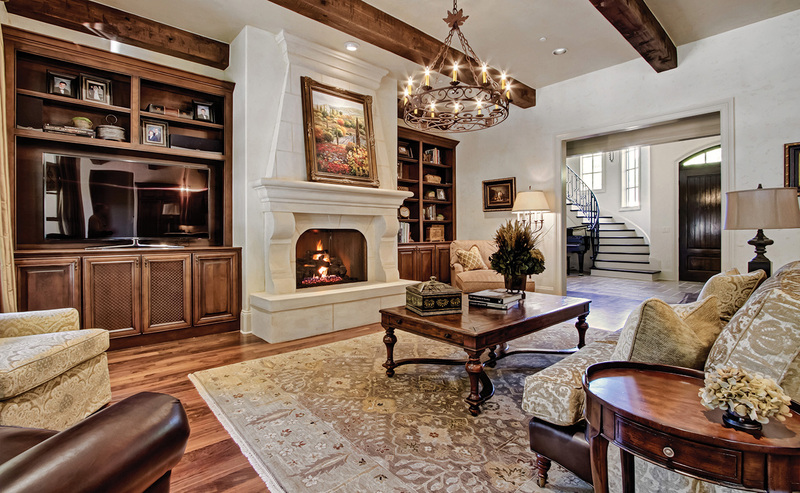 Unmatched Value, Architectural Distinction, Honesty & Integrity, Passion for Quality, Proven Customer Service: these are the foundations upon which Ford Classic Homes has established itself as the leader in custom homebuilding in Williamson County. Having successfully created timeless luxury homes in Williamson County’s finest neighborhoods, including LaurelBrooke, Westhaven, The Enclave, Gates of Carlisle, Annandale, Windstone, The Highlands at Ladd Park, and Hurstbourne Park. Renowned for providing superior quality and value to every homebuyer, the company is committed to excellence in every detail of the homebuilding experience, from conception through completion. Teamwork and communication is paramount within the company’s customer service philosophy. At Ford Classic Homes, a network of seasoned professionals actively assists the homeowner through each stage of the building process. Each team member is devoted to customer satisfaction and pursues a cooperative approach to business that is quintessential to ensuring a positive home building experience. Whether you dream of a grand southern-style home, or one flavored with classic European architecture, Mike Ford and the professionals of Ford Classic Homes can build a luxury home that you and your family will be proud of for a lifetime. A native of Middle Tennessee, Mike Ford has been building homes in Williamson County since 1995, and is personally involved in the architectural design and construction of each home. His expertise and knowledge has been integral to achieving the highest standards of the home building industry. "I am passionate about quality," says Ford. "Quality not only in respect to the finest luxury homes built today, but also in the quality of the homeowner’s building experience." Richard first gained his interest in construction by spending his college summers working in Virginia and Kentucky for a non-profit housing organization. After graduating from the University of Tennessee he continued working in Central Appalachia full time with both private and state funded non-profit housing groups. Richard returned home to middle Tennessee in 1999 and worked with a national homebuilder as a superintendent and Purchasing Manager until August of 2006 when he left to begin his career with Ford Classic Homes. Richard drew on his past experiences to help build a robust purchasing department that provides high volume pricing but also flexible enough to function for a custom builder. Thomas’ primary focus is managing the day-to-day operations of each custom project and maintaining a positive buyer-relationship. 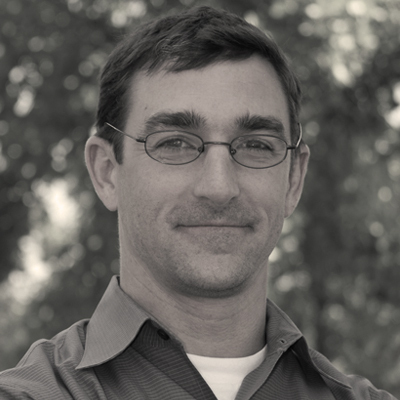 He serves as a liaison and guide to the homeowner throughout the entire building process. A graduate of Auburn University and a Williamson County native, he has been building fine custom homes for over twenty years. 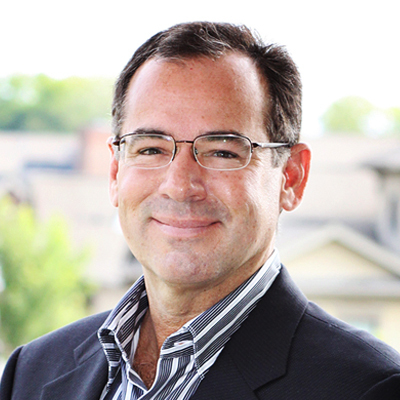 Thomas’ attention to detail and quality-comes-first attitude sets him apart from other custom home builders. Keli is a member of the Tennessee Association of Realtors, the National Association of Realtors, and the Williamson County Association of Realtors, has received both her GRI and ABR designations, and received her Broker’s license in 2001. 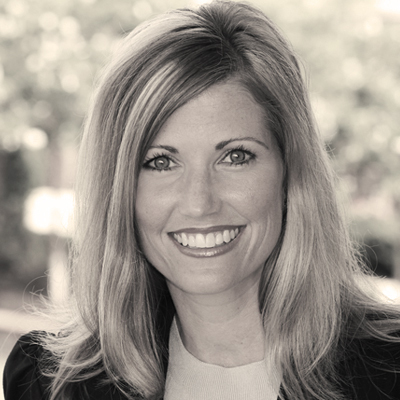 Originally from Destin, Florida, Keli has lived in Middle Tennessee for over fifteen years, and during her tenure as a real estate agent, has assisted hundreds of Middle Tennessee homebuyers in locating their ideal home within Middle Tennessee’s finest communities. Keli presides over the sales and marketing functions of the company, and assists in product planning for each community. 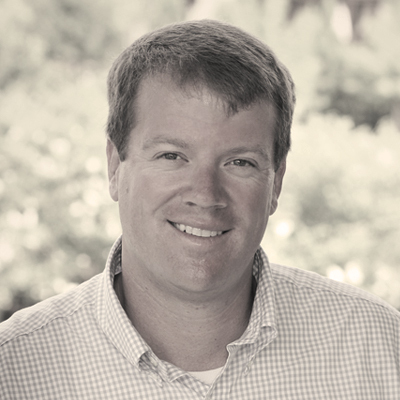 A lifelong Franklin resident, Chad has a Bachelors Degree in Architecture from the University of Tennessee and is a NCARB registered and state-licensed Architect and member of the American Institute of Architects with over twenty years of experience in custom home design. 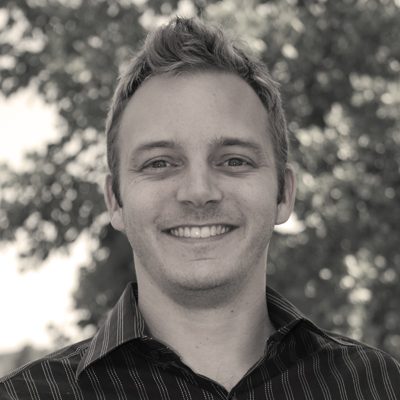 Chad leads a team of designers and draftsmen whose focus is to provide clients with the most attractive, distinguished, and efficient homes possible, and to help homebuyers first visualize, and then realize their dreams.